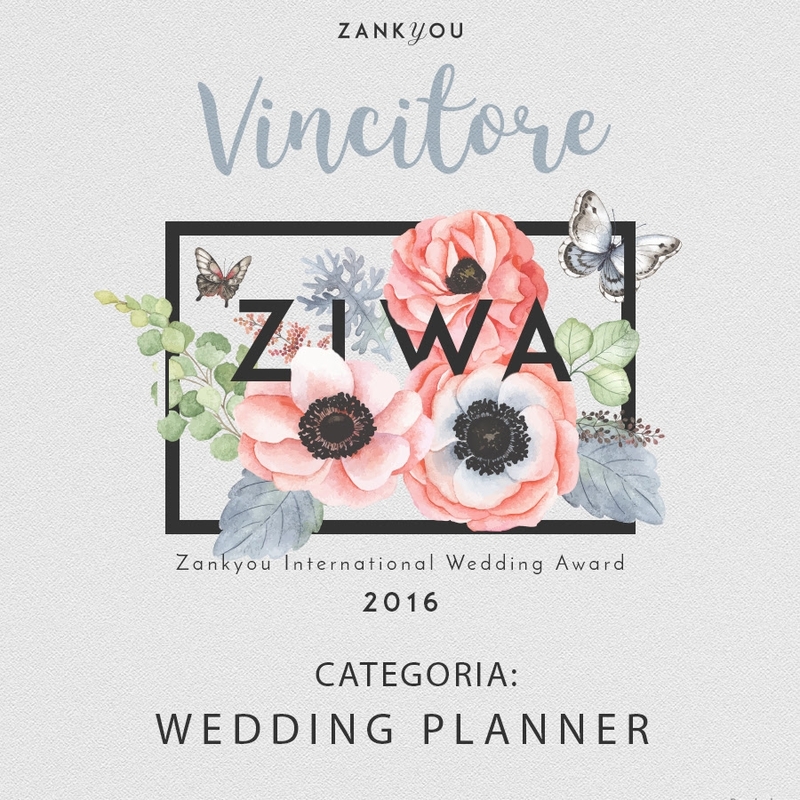 We are proud to annonuce that we've won the ZIWA 2016 - Zankyou International Wedding Awards competition in the category Wedding Planner! Special Thanks to all our Staff, to our beautiful Brides and Grooms and to our Professional Partners. We love our job and we will keep always our passion to make unique the Best Day of your life! 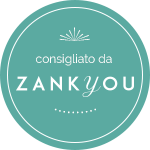 Grazie di cuore a tutti voi per il vostro sostegno, continueremo a lavorare per offrirvi il meglio."